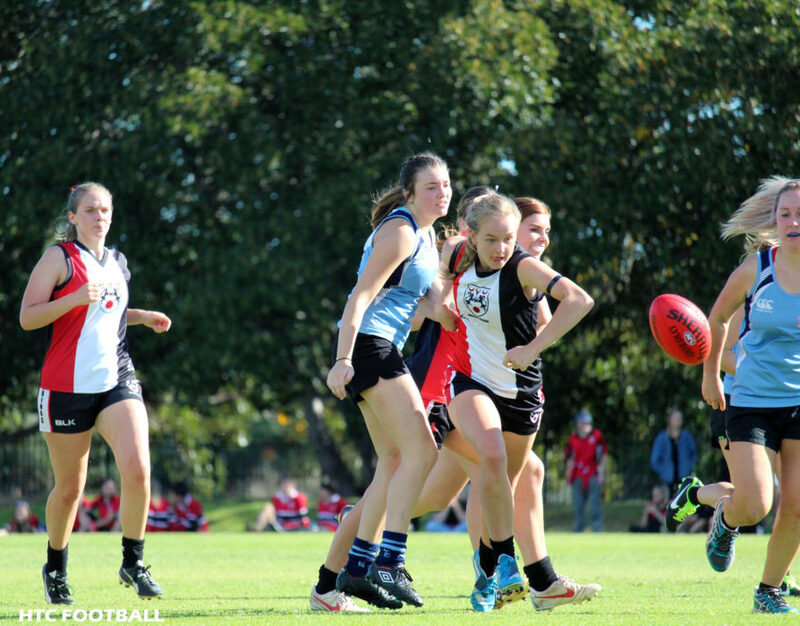 Enjoy the photos taken by Morgan McCallum of our Girl’s football team. 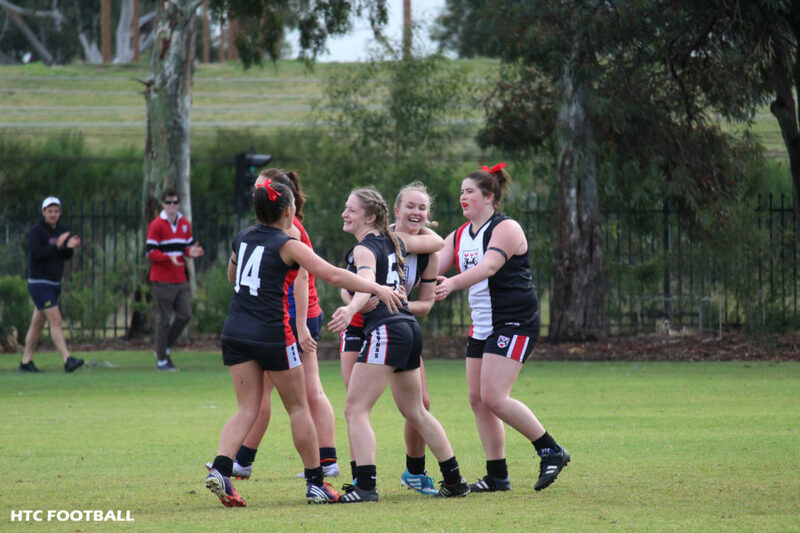 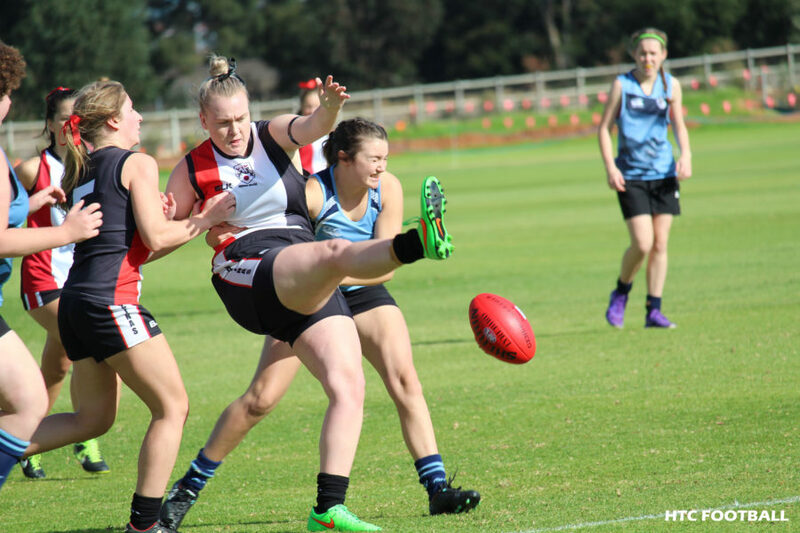 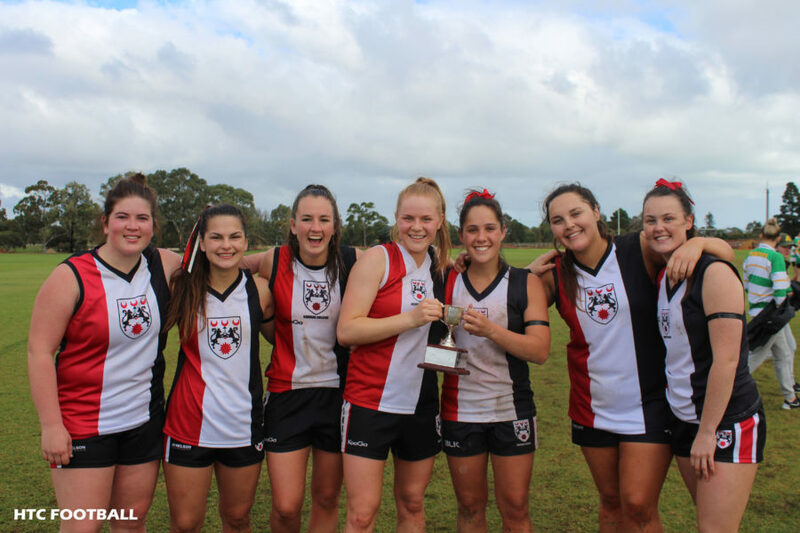 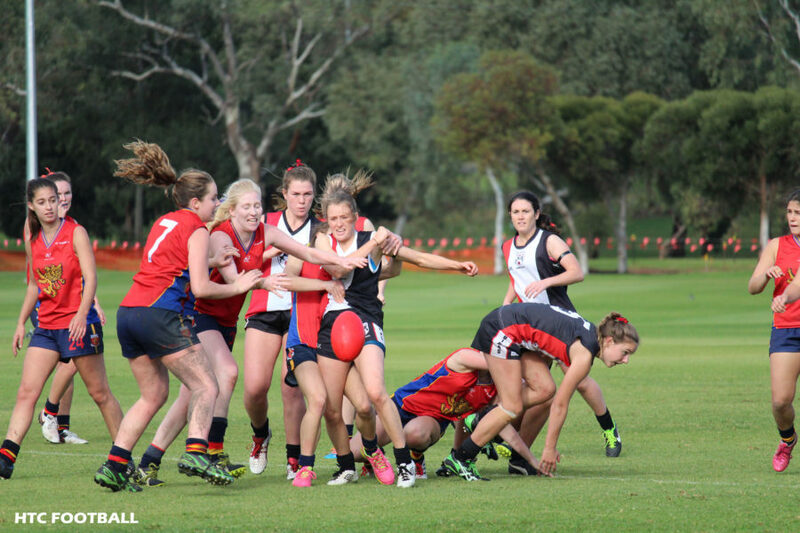 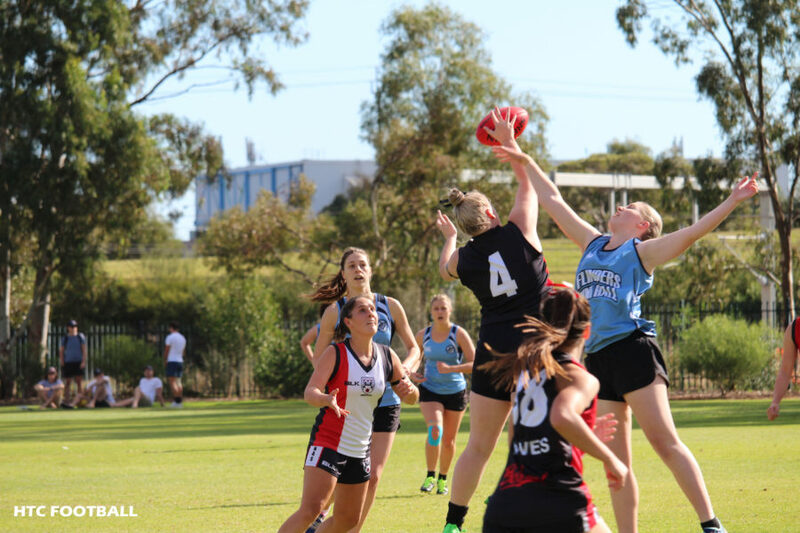 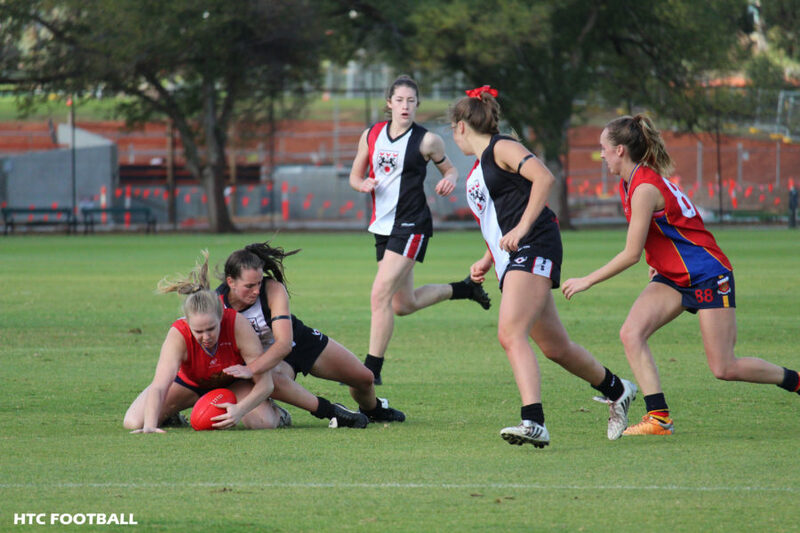 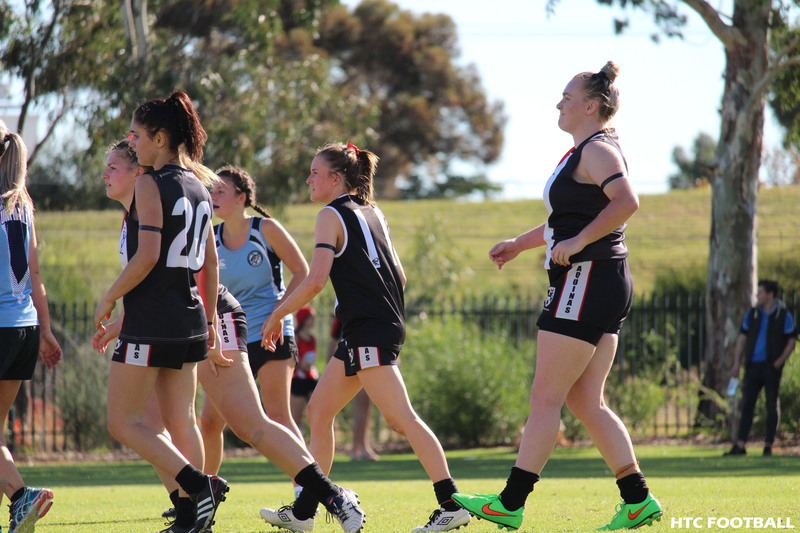 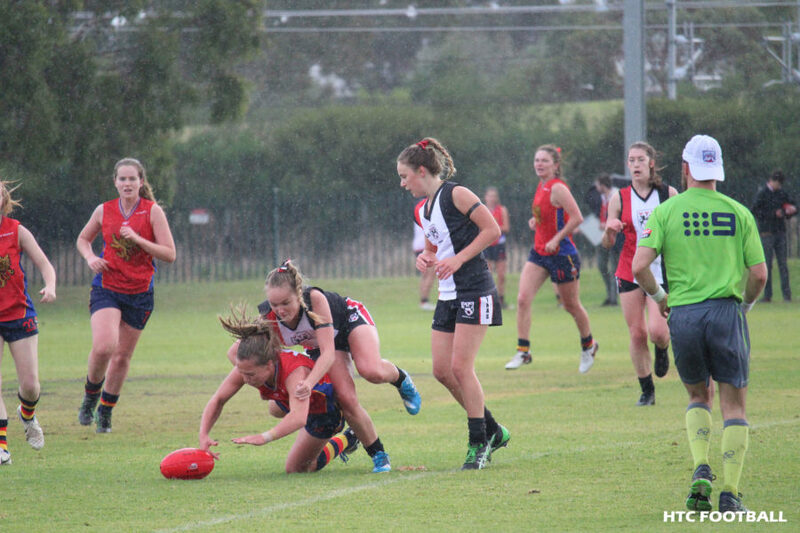 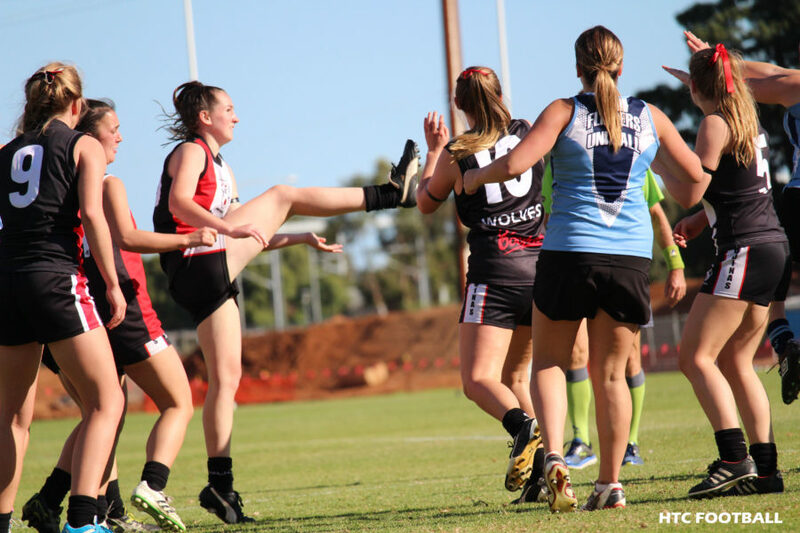 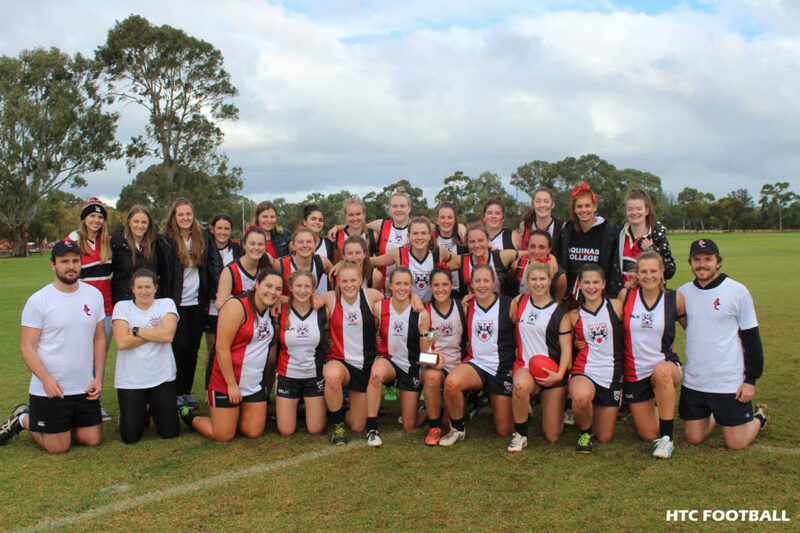 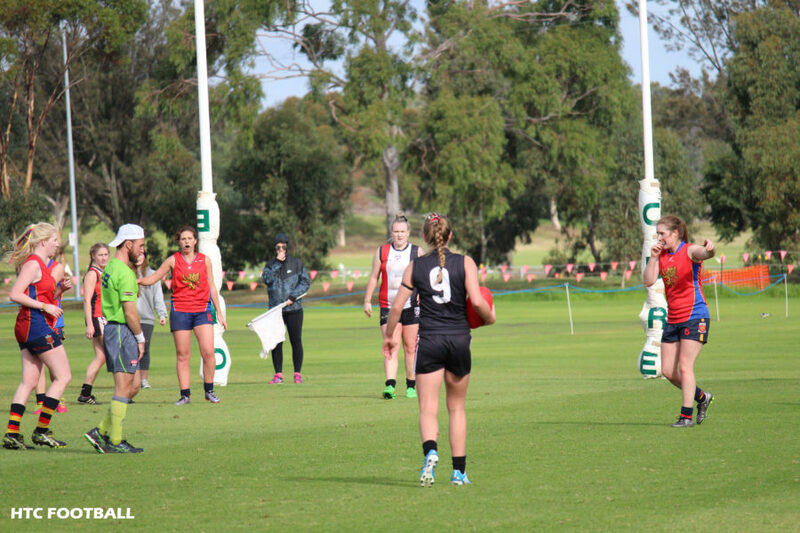 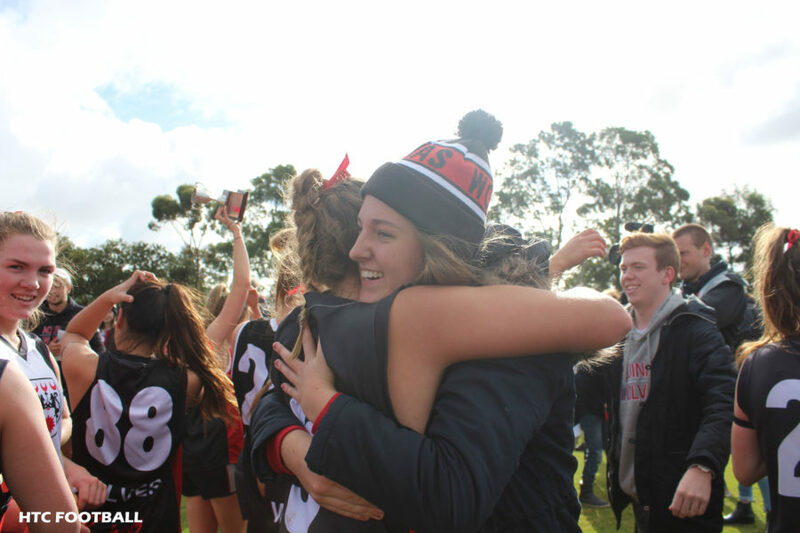 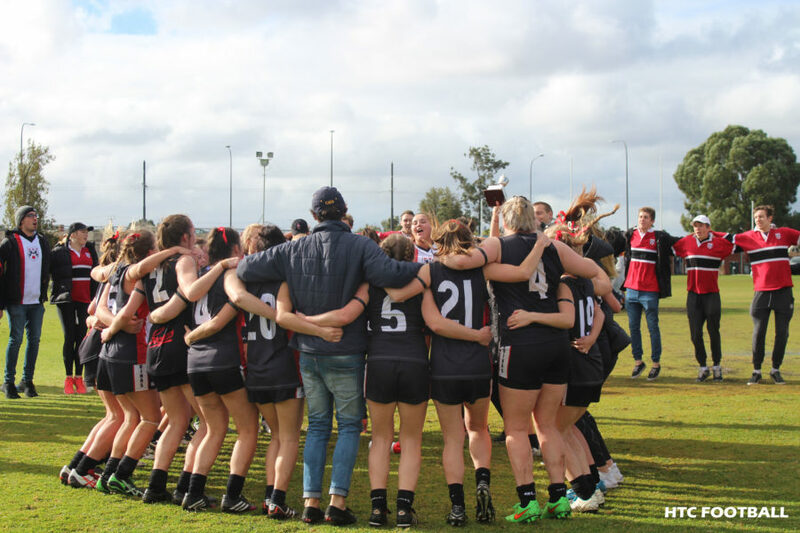 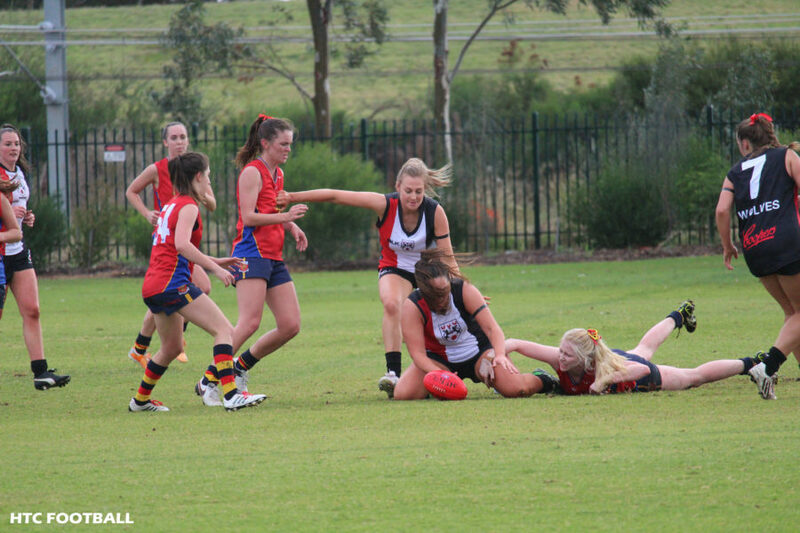 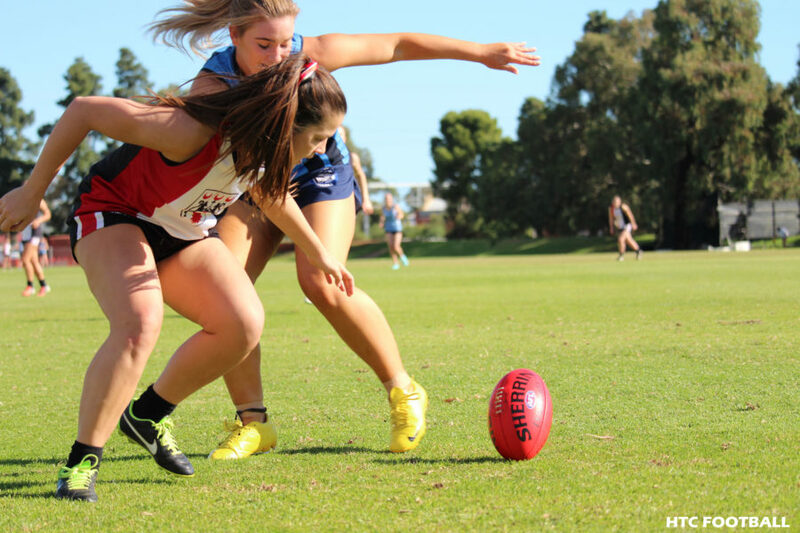 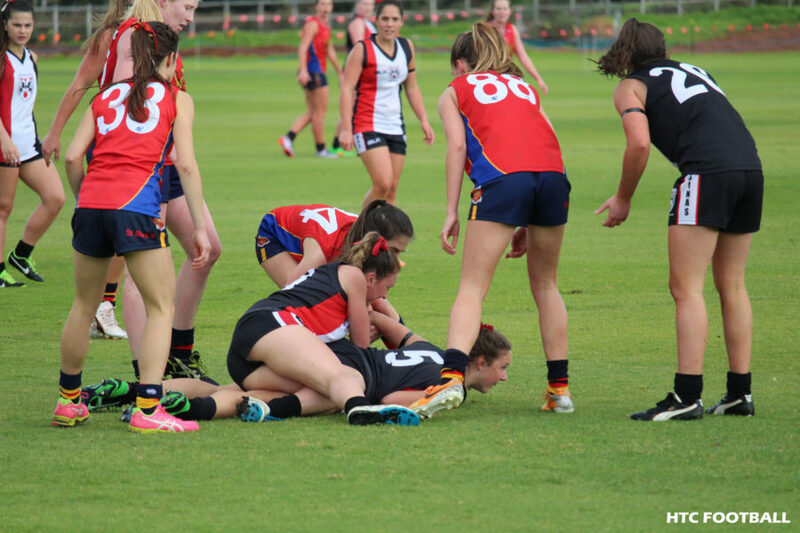 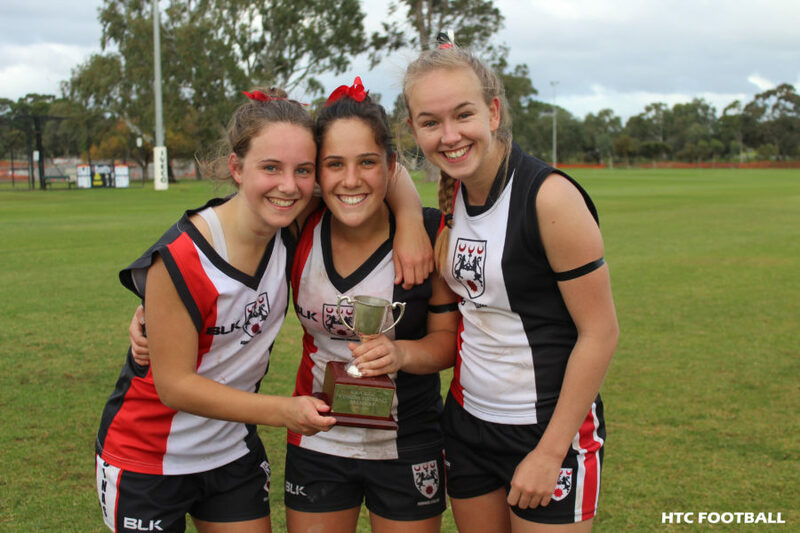 They played a number of highly competitive games with a huge win in the Semi Finals against Flinders, 112 to 0, ensuring a place in the Grand Final the following weekend. 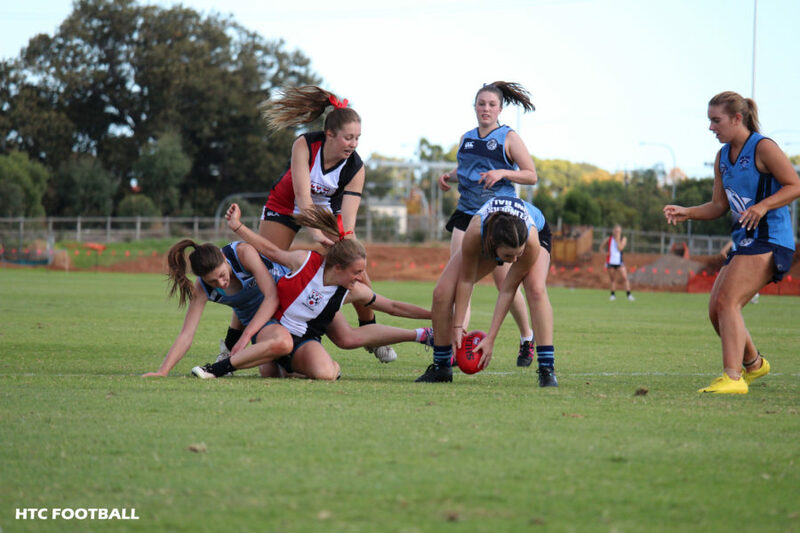 The girls displayed determination and skill resulting in well deserved victory, defeating St Marks by a comfortable margin. 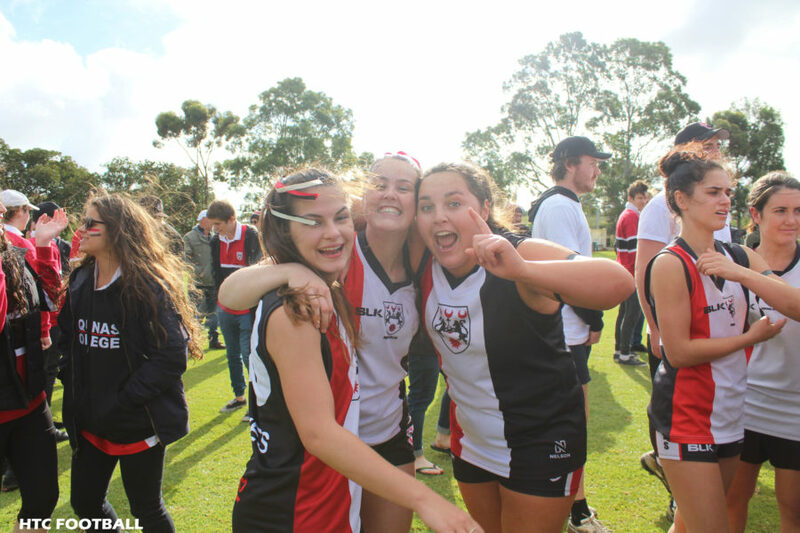 The team was coached by Alex Young and coach/player Isabelle Hall.